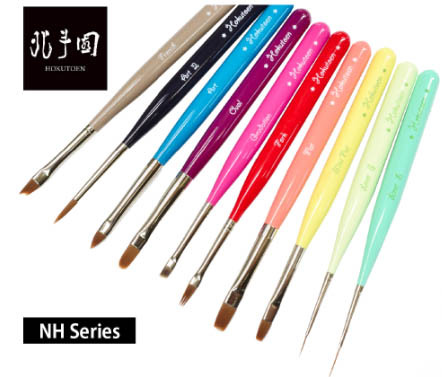 Beauty & Health - Europe & US Beauty Business Directory - High quality Nail brush and Makeup brush, Product by Hokutoen Co., Ltd.
Our nail and makeup brushes are made in Japan. 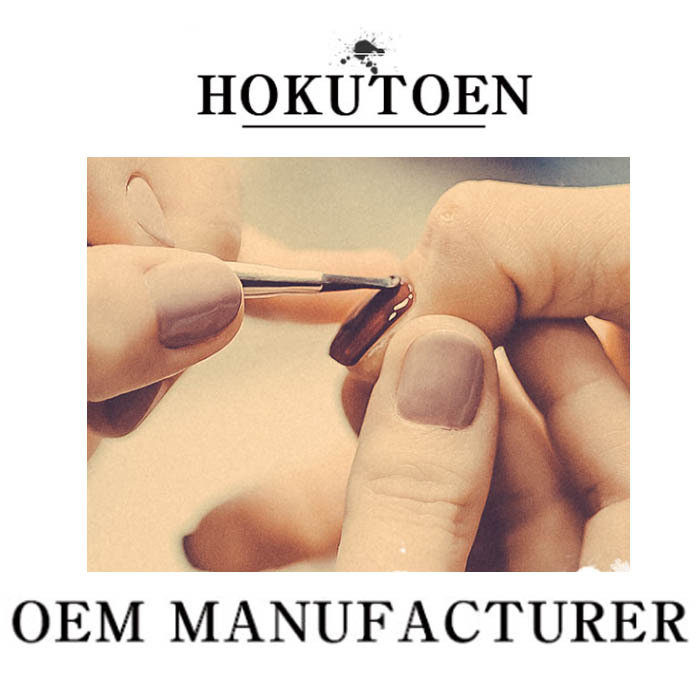 Famous for handcrafted by highly experienced craftsmen and good quality. 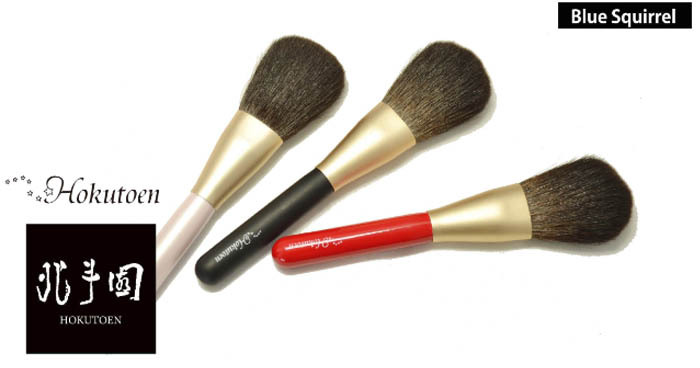 We hope people around the world could use our brush, feel comfort, satisfied, and enjoy their life with our products. Our main products as follows. We cand OEM as well.